Ice-creams are loved by everyone (without exceptions). It is our savior in every little way that we can think of.So We bring to you most different combinations. Ice-creams are loved by everyone (without exceptions). It is our savior in every little way that we can think of. Feeling hungry? Get ice-cream! Dinner wasn’t good enough? Well that’s why they made ice-creams! Feeling sad? Don’t you worry you got ice-cream! The hot brownie scooped with cold ice-cream and tempting garnishing can serve your tongue for far too long. The enthralling blend makes you experience cold creamy ice-cream mending with hot crumbs of cake, leaving a lasting taste on your tongue. With melting ice-cream in your tongue uniting with velvety and smooth tasting bananas and the chocolate frills adding up to the experience, you would never get enough of it. The soft and creamy sensation will last late until the evening to make it a sweet memory. Be it a rose, strawberry or chocolate shake - it can get yummier with ice-cream! Scrumptious and milky shakes when combined with ice-creams can add up to the cold beverage with a flavor sent from seven heavens. The warm and sweet sugar balls when nibbled with cold and milky ice-cream, can leave you with a never-felt-before feeling and a salivating experience, making you want for more. Jalebis and Ice-creams go hand in hand, just like sugar goes with milk. The crispy and crunchy crumbs when mixed with milky and smooth ice-cream, will not only make the combination unique and unforgettable, but will also make you drool with every bite. There is something with ice-creams and beverages! The cold and sweet ice-cream mends well with the effervescence and distinct flavors and tangs of the mocktail. When the solid scoops of ice-cream slowly melt down to liquid in the middle of your tongue, it happens to leave an ever-lasting impression. The aerated and fizzy sodas of various flavors tend to mix-up well with the flavorsome scoops. The real amusement lies when the soda scales up its bubbles just as soon as the ice-cream combines with it, and that itself makes you dribble and drool. This combination is just as amazing as it doesn’t sound to be. The hot and fried sticks of potatoes go divinely well with cold and soft ice-cream. Don’t believe me? Why don’t you try it out! The crusty and crispy biscuits or cookies can be had with flavorsome ice-creams! With the ice-cream melting down and squashed in between two delightful portions, can form a completely out of the world experience! Ice-cream blends the best with fruits and nuts. The extensive taste offered by different fruits and nuts can dwell in between the scoops of ice-cream, giving you a different experience with each bite. How great is that! How can we ever forget waffles and wafers? This combination was made in heaven. The waffle, being soft and crunchy at the same time, can make the most of it by combining with creamy flavors of ice-cream. 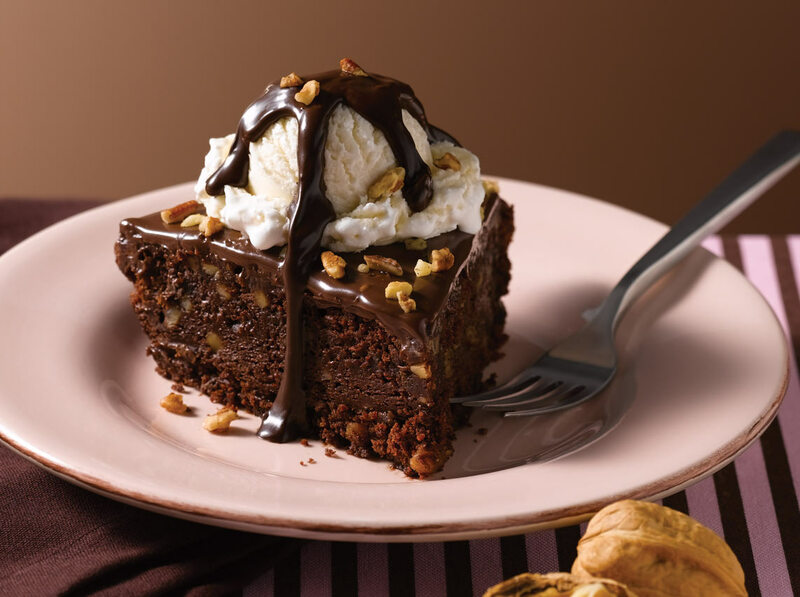 Dressing it with frills of assorted nuts and chocolate-sauce can satiate your desires just with its aesthetic reach. So did you find your favourite combination yet?